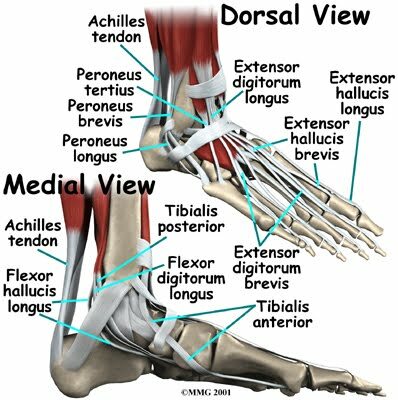 The ends of muscles are connected to tendons which attach to bones. Muscle cells have the ability to regenerate and are naturally very elastic. Muscles cannot push, they can only pull and therefore they often work in pairs as opposing muscles. By pulling on different sides of a bone they enable a joint to open or close.